Just a brief look at the map of Europe is enough to locate Slovenia. 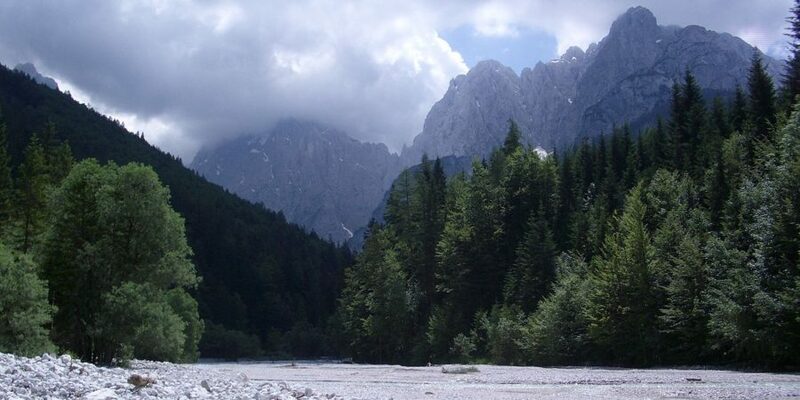 It lies at the point where Adriatic Sea cuts deeply into the heart of the mainland Europe, where the snow peaks of the Alps gradually give way to forests and then plains. 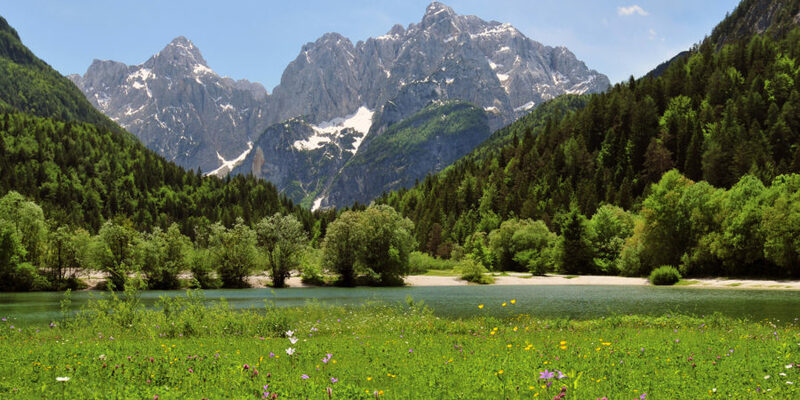 Slovenia, a green and diverse country that lies between the Alps, the Mediterranean, and the Pannonian basin, embraces all the beauties of the Old Continent. Waiting for you are snow – covered mountains and a Mediterranean coast, beautiful karst caves and thermal springs, deep gorges created by clear mountain rivers, wide vistas of slow flatland rivers, mountain lakes and disappearing karst lakes, ancient villages and medieval towns, old castles and modern entertainment centers, innumerable vineyards producing top quality wines, and mysterious primeval forests. You can travel through time all day in museums, castles, churches, and galleries and amuse yourself in the evening at one of Europe’s best casinos. 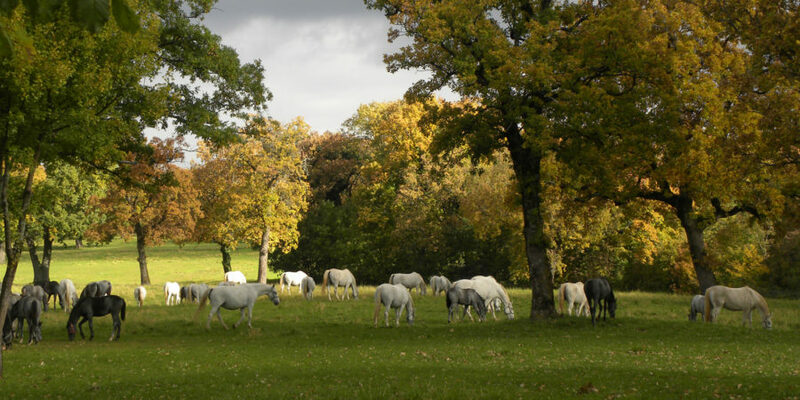 Today you can enjoy the peace of a farm holiday and tomorrow experience an international cultural event. 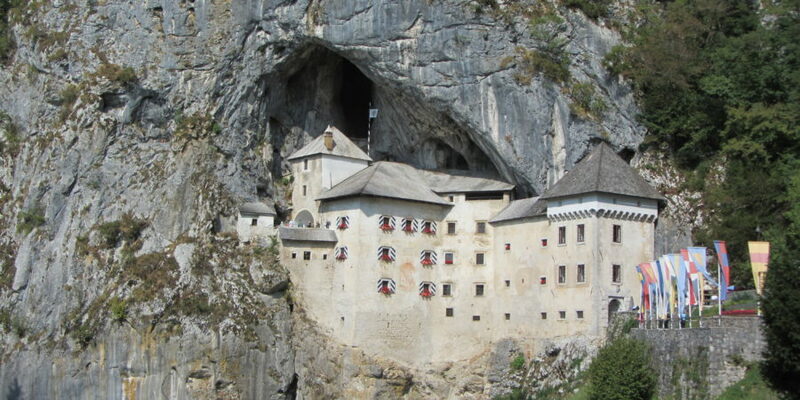 Slovenia is truly colorful, and it knows how to charm visitors with its originality and beauty. If you experience it, you won’t forget it. 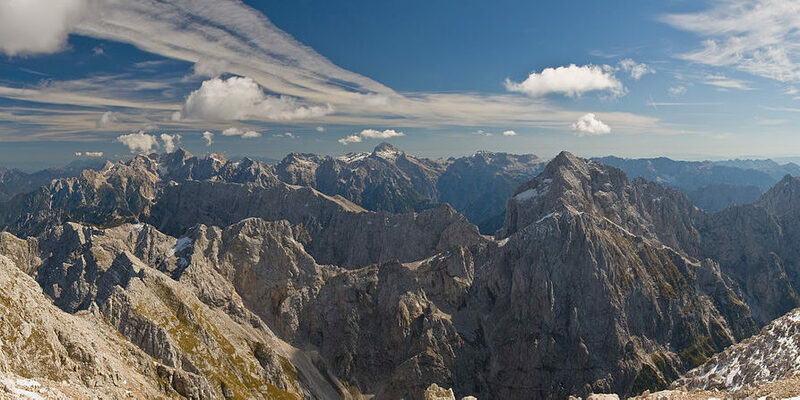 Come and discover Slovenia, the beautiful country on the sunny side of the Alps! 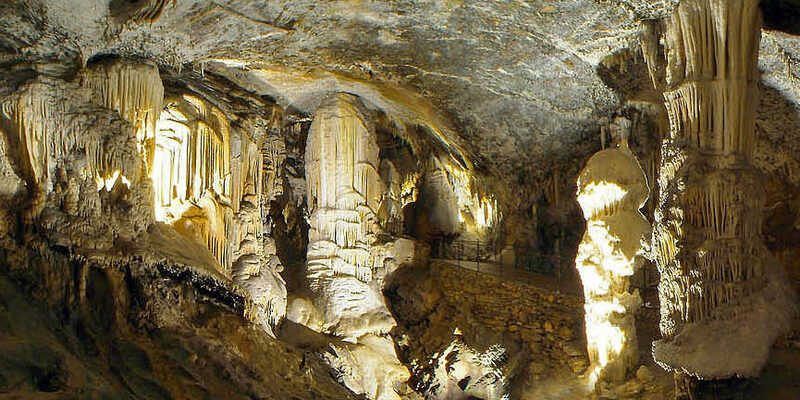 The exceptional location of the Conference site offers a wide choice of daily excursions to the most appreciated sights in the area, such as fabulous caves of Postojna, the riding shows of the famous Lipizaner horses in the stud farm in Lipica, Venice (Italy) only two hours boat trip across the Adriatic sea, or just a visit to the typical Istrian villages with their unspoiled Mediterranean lifestyle. Travel Information. 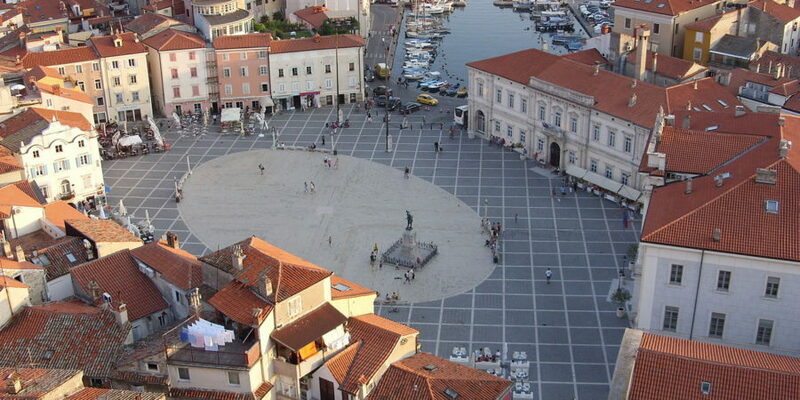 Portoroz-Portorose can be reached by air (Ljubljana-Brnik: 139 km, Trieste: 75 km; Venice: 210 km), by train (Koper: 13 km, Trieste: 39 km), by ship (Venice), and by road (highway: Munich-Trieste-Koper, Vienna-Ljubljana-Koper or Venice-Trieste-Koper). 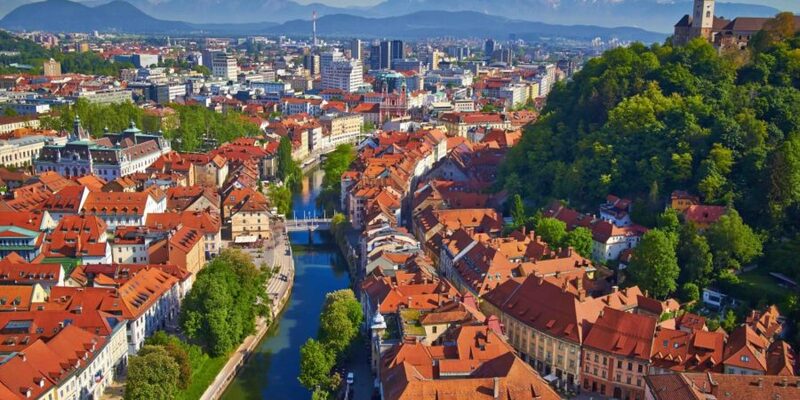 The Organizing Committee of the EAAOP-6 Conference will organize special shuttles for either one-way or round-trip transportation of participants from airports in Ljubljana (Slovenia), Trieste and Venice (Italy) to the Conference site. 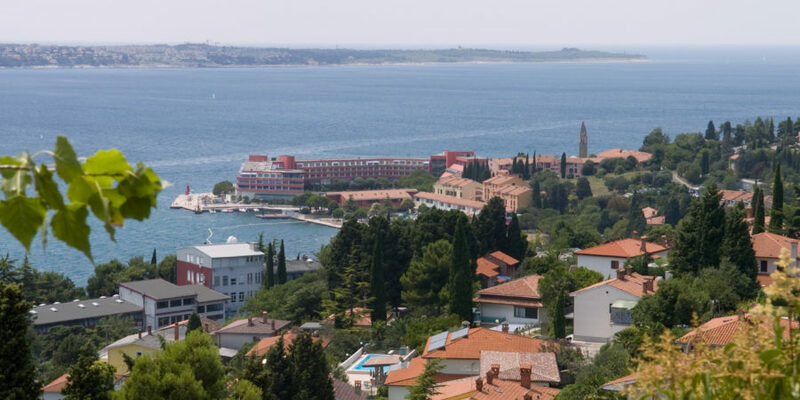 Participants who are interested in using the shuttle transfer service on their arrival and/or departure to/from Portoroz-Portorose, are kindly asked to provide required information about their itinerary on the Transfer Form. 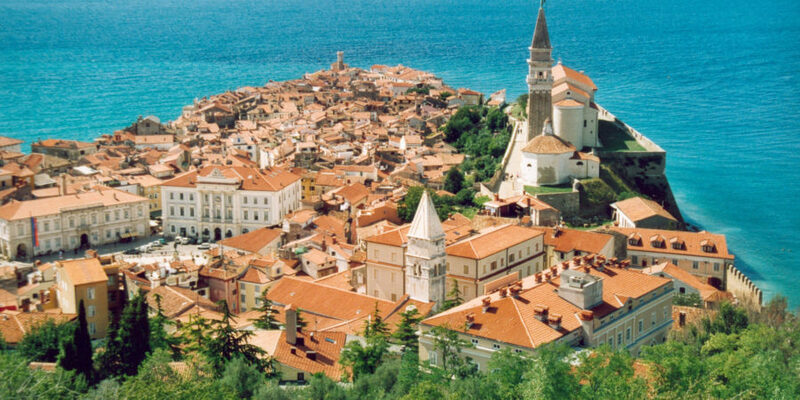 Please refer to the section Travelling to Portoroz for more details. Visa Requirements. A valid passport is sufficient for a visit to Slovenia on business or as a tourist, provided your stay does not exceed three months. Citizens of EU countries may enter Slovenia without a passport, provided they present their identification card or other valid personal document. 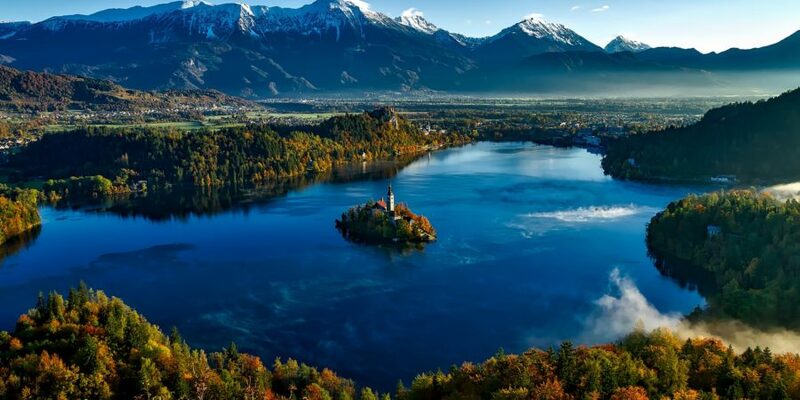 Anyone who is required to have a visa to enter Slovenia, may obtain it at the Slovenian representative in their country. The Organizing Committee will assist the participants who might have difficulties obtaining a visa, provided all necessary information is forwarded at least three months in advance. Letter of Invitation. The Organizing Committee will send a Letter of Invitation upon request. The invitation is intended to facilitate participants travel and visa arrangements and does not imply the provision of any financial or other support. Wi-Fi Access. For the duration of the EAAOP-6 Conference, Wi-Fi access will be available free of charge in Grand Hotel Bernardin Convention Center. No-Smoking Policy. For the comfort and health of all attendees, the EAAOP-6 Conference is smoke-free. In addition to this, there is a law in Slovenia that prohibits indoor smoking in public places except for strictly designated sections. Silent Cellular Phone Policy. For the comfort and peace of all attendees, cellular telephone ringing has to be switched off before entering lecture rooms. Violators will be asked to leave the lecture room. Emergency Medical Service. Resuscitation team and emergency ambulance will be available at all times during the Conference. Please report all emergencies to the Conference Registration Desk. Responsibility. 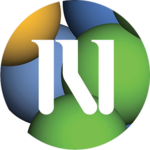 The Organizing Committee does not accept responsibility for any personal injury, damage or loss of property which may occur in connection with this Conference or any of the programmed events. The participants are kindly requested to make their own insurance arrangements.